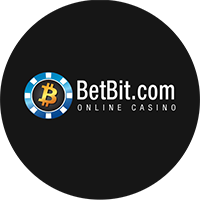 This section is created to help specify different aspects of the work we put into creating this Bitcoin Casino website. As with everything, there are always factors that come into play, especially with the relationship between third parties involved. Terms and Conditions will help clear the air if any questions arise while navigating our site. 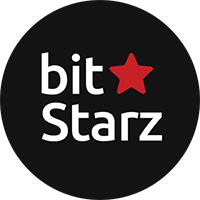 This website dedicates itself to bitcoin gambling sites where we write reviews about their general information. 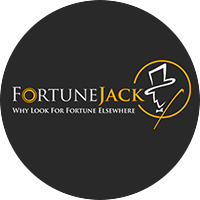 We will also cover promotions, softwares, customer support, tournaments, loyalty programs and other subcategories for each brand. 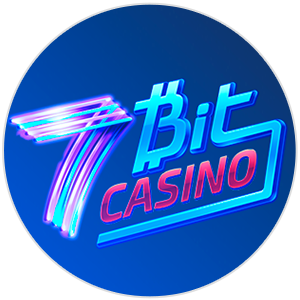 The goal is to promote a casino accepting bitcoin and other cryptocurrencies in the gaming industry. 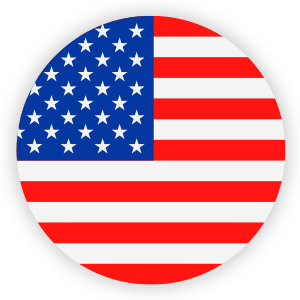 We will also analyse brands that accept the US markets and other markets, tailoring our content to English speaking countries. 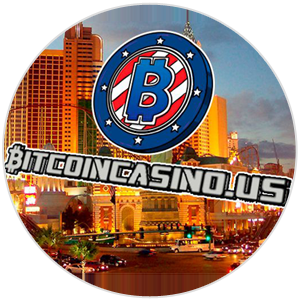 This site will also rank the best bitcoin casinos using our own ranking system. The system consists of grading each category and finding an overall score. Users that have created an account on our website will also be able to give ratings to these brands and help with the global rank. The objective of this is to be able to recommend where to gamble. When we mention the “BTC” it will represent the full word bitcoin as this is also a term that is well known to this concept. 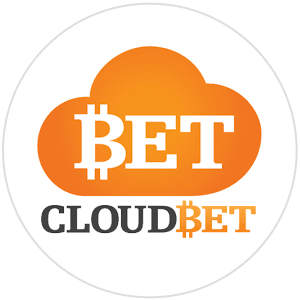 For example, we might mention btc gambling, and it is to be understood as the cryptocurrency in question. This section is designated to notify our readers of the specifications of our terms and conditions. We hope this is clear and easy to understand, if you have any question at all, please feel free to contact. The purpose of these terms and conditions are to adequately state what we aim to achieve and under what regulations we will do so. The website doesn’t associate itself with any of these brands and only functions to promote them. They are third parties that are separate from our operations and placed on our website on a referral based structure. The articles we post are based on our knowledge and created after an in-depth investigation has occurred. We are committed to creating content that will be useful to our readers and not lack in value. In the future, our terms and conditions will evolve more and more. For now, when you create an account and post your personal reviews, we ask you to please refrain from any vocabulary considered to be disrespectful. Also, your information will be safely secured and will not use itself for any purposes besides regular databases. You will be able to read more on this in our privacy section.